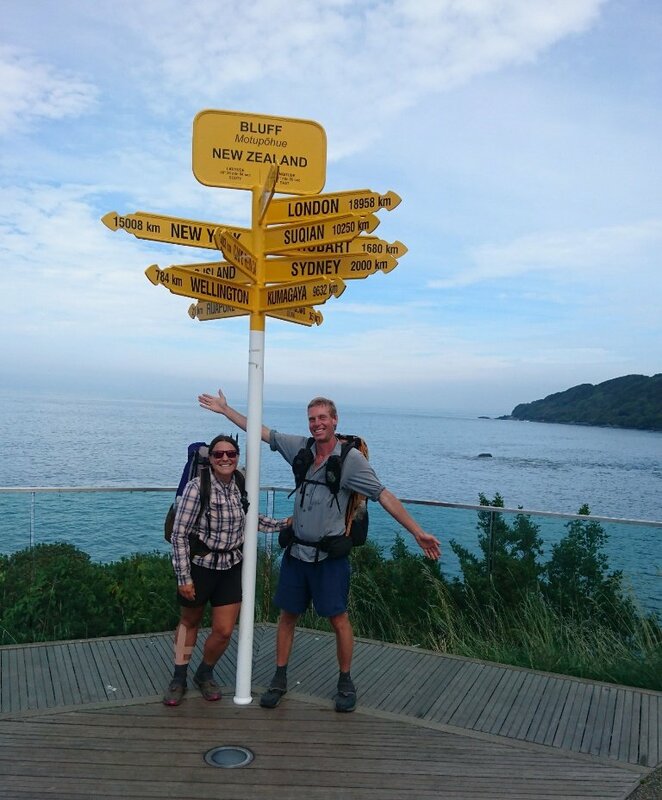 Their blogs are both well worth reading, and for anyone contemplating some serious hiking in New Zealand the Te Araroa Trail looks like being a great sample of what this country has to offer. I’m getting far too long in the tooth to even dream about such an endeavor, and probably never would have, as back in the day my job entailed lots of walking. I seldom walked just for pleasure and the majority of my time “on the hill” was in Fiordland and of course, Stewart Island.